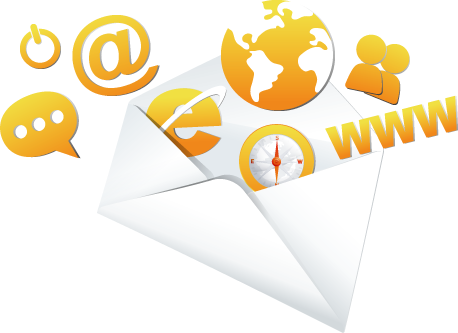 Computer Solutions provides email and hosting services for a large number of Shanghai businesses. Computer Solutions helps you design email newsletters, share them on social networks, integrate with services you already use, and track your results. It's like your own personal publishing platform. Computer Solutions provides a wide range of IT service, from technical consulting, through to website design services. Competencies include Cabling / Network Installations. Data services (DDN / VPN, MPLS VPN, WAN Circuits). IT Support, off/on site, on call. Home IT maintenance services. China based Hosting. 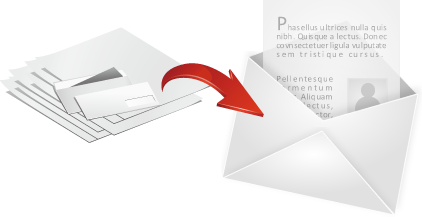 Email Hosting. English speaking staff. Our EDM services are affordable for all businesses, and scale to your requirements. We have a strict spam policy, and are one of the few China based EDM providers who exceed on Spam reputation checks. We also offer Domain Name Registration, Renewal reminder service, DNS and MX setup services, Complementary access to our ICP Application service. 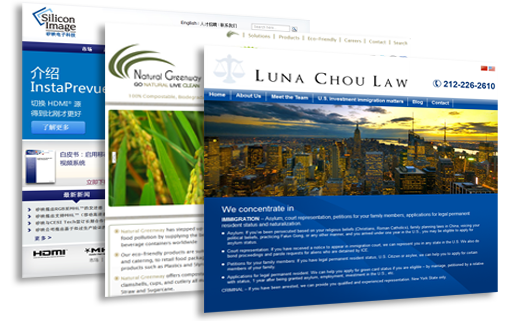 Our design and web team have extensive web design experience in the China market, our key competencies include design, coding (php), ecommerce, site localization through to region specifics, such as local design practices, and Chinese legal requirements. We also have extensive localization experience (with numerous reference clients). View our Portfolio section for an overview of the wide range of projects that we have worked on. Computer Solutions was established in 1995, and has grown into one of the leading foreign run IT companies in Shanghai. We provide a multitude of IT Services in the Shanghai area, including Office and Home Computer Support, Laptop Repair, Data Recovery, and Website Design & Hosting. We have dedicated staff that perform onsite visits, whether at your home or at your office. Our staff speak English, and as a company we come highly recommended by the expat community. Our current client list includes a number of Consulates and Fortune 500 companies. We welcome the chance to work with new clients - if you have Computer problems solve them - by calling Computer Solutions. © Computer Solutions. All rights reserved.